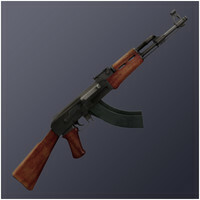 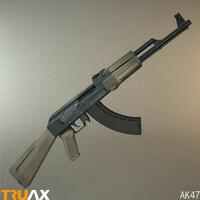 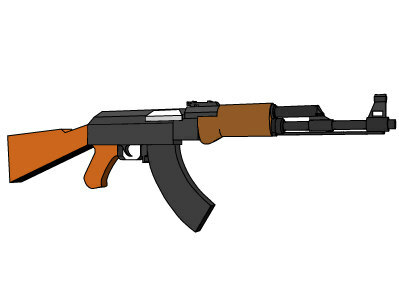 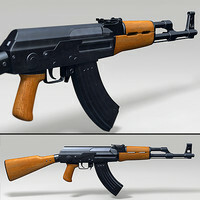 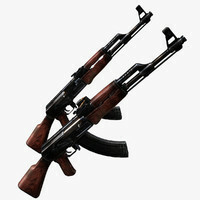 The basic Kalashnikov AK-47 Rifle in 3D Model. 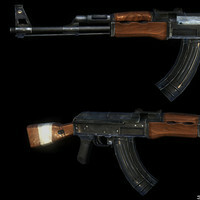 Totally same up model than first one, only difference is at there is a stock. 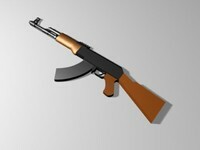 I'm sure you like the model!